Future Proofing Indian Cities, Final Urban Diagnostics for Bangalore. 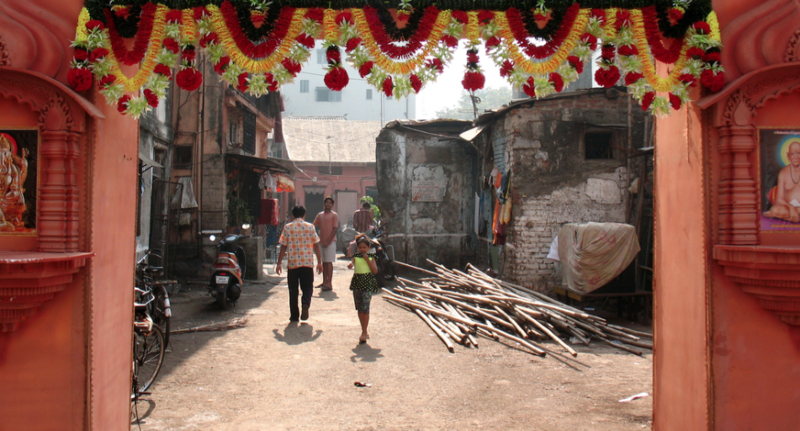 Home › Learn › Articles › Future Proofing Indian Cities, Final Urban Diagnostics for Bangalore. This report reviews existing and future risks Bangalore, a rapidly growing city, faces, with a focus on how climate changes plays out to exacerbate vulnerabilities. Informed by secondary data analysis and input from key government stakeholders, future scenarios and opportunities are identified and water and energy systems are targeted as two key priority action areas for adaption and mitigation. In March 2013, Atkins, supported by the Development Planning Unit of University College London and the Indian Institute of Human Settlements, were commissioned by the Climate Development Knowledge Network (CDKN) to undertake action planning with the city authorities of Bangalore and Madurai focussed on developing future proofed urban strategies in the cities. The key objective of the project is to help both cities to develop an Action Plan which charts a clear way forward, via the development of policies and other interventions, to help them respond to climate hazards and promote a transition to a low carbon economy while reducing poverty and catalysing economic development. A special emphasis is placed on supporting and enhancing locally owned policy processes. Climate and Development Knowledge Network (CDKN) (2014).